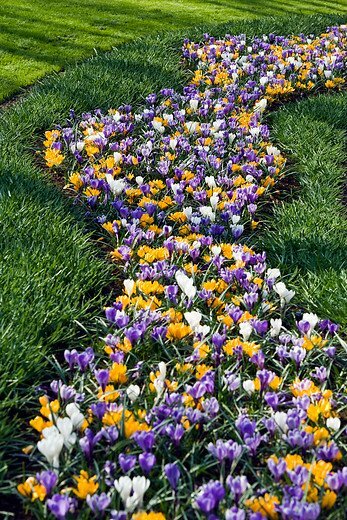 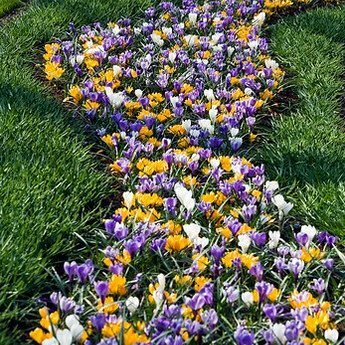 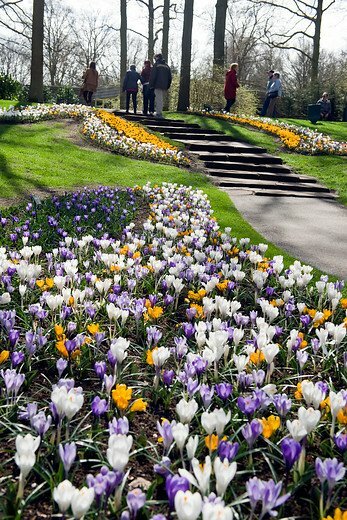 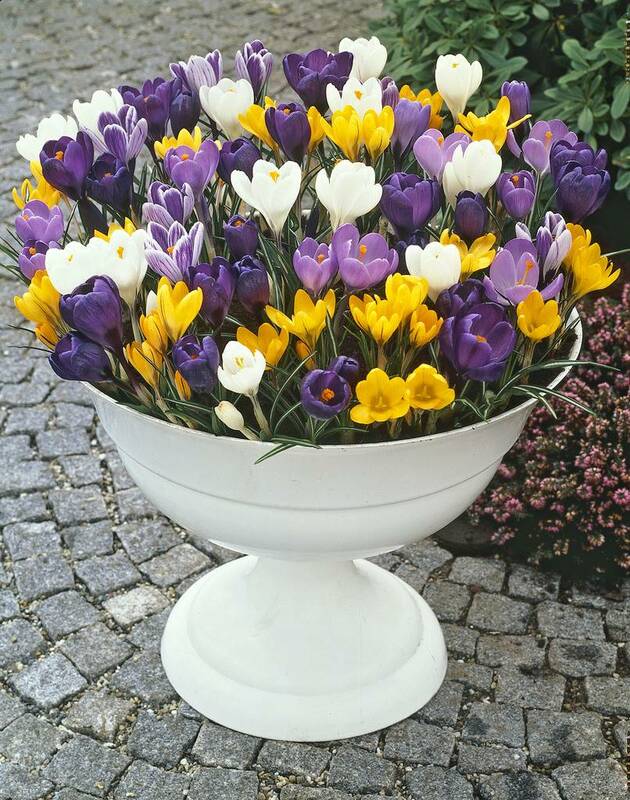 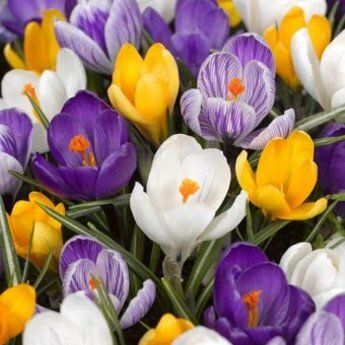 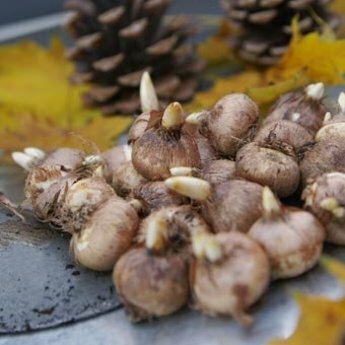 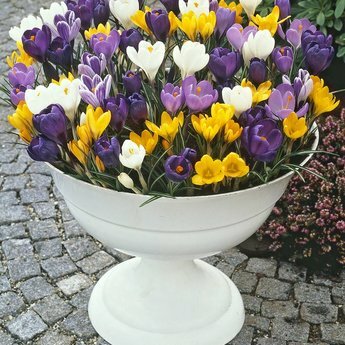 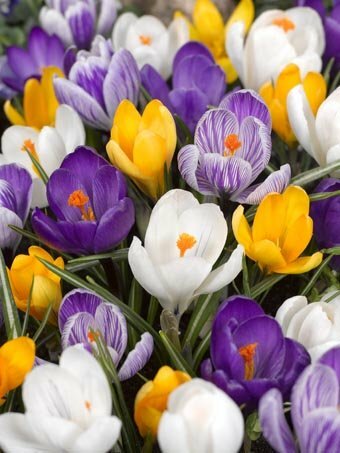 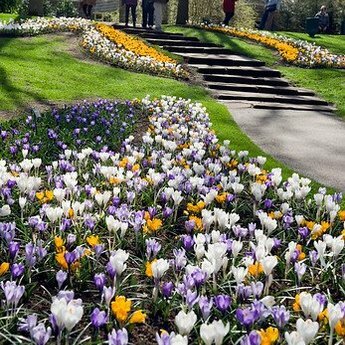 A mix of large flowered varieties that bloom early - 50 pieces size 9/10 - Crocus bulbs will be delivered from September 15th! 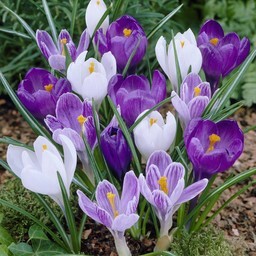 These largeflowering blend brings very early in the spring a lot of colour in your garden. 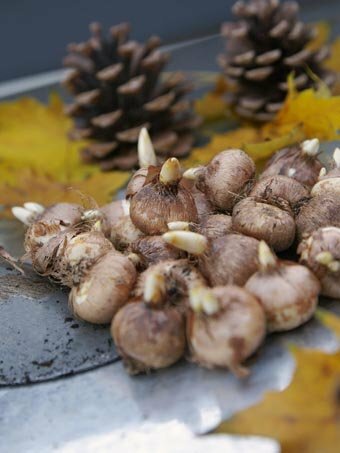 You can plant them real easy just a few centimeters deep and they come back every year. 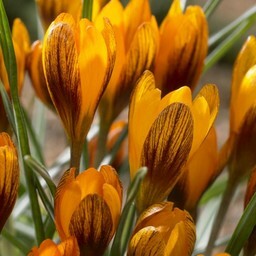 Combination advice: the red-yellow tulip Stresa.